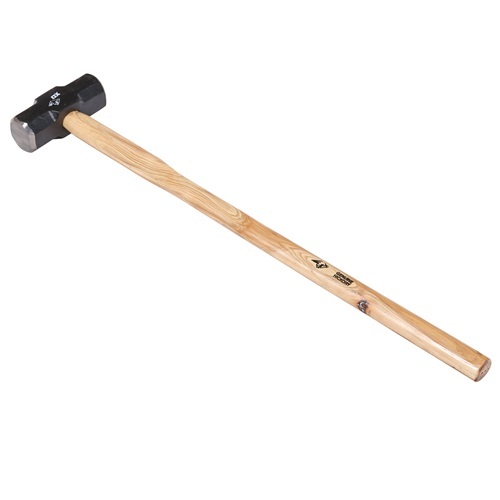 OX Striking and Demolition Tools are full of features to make them perfectly balanced and built to last. 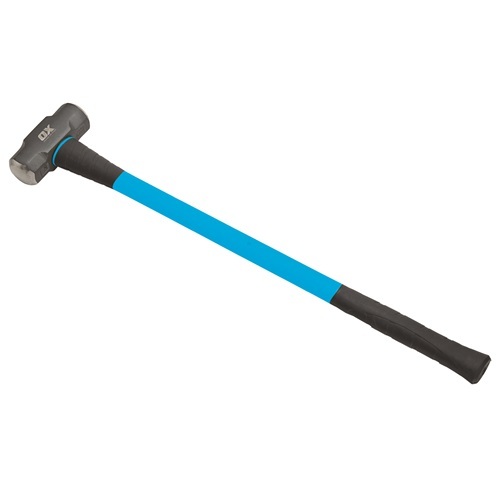 Shock absorbing ergonomically designed handles reduce hand fatigue and vibration. 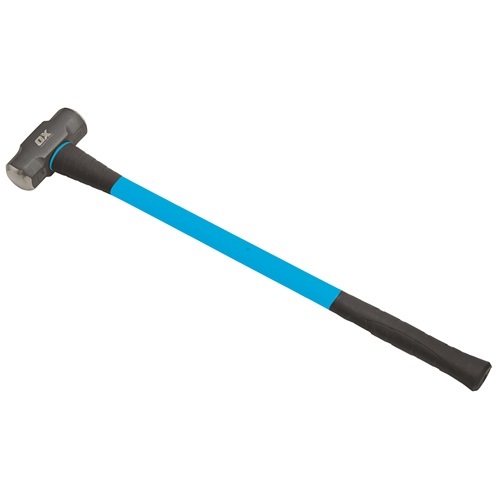 The quality of the steel, the balance and comfort grip handles mean they are perfect for tradesmen who want the job done right, first time, every time.